GoCompare is one of the best-known price comparison sites in the UK. Each year it helps motorists save money by comparing quotes from a wide selection of some of the country’s biggest insurers. 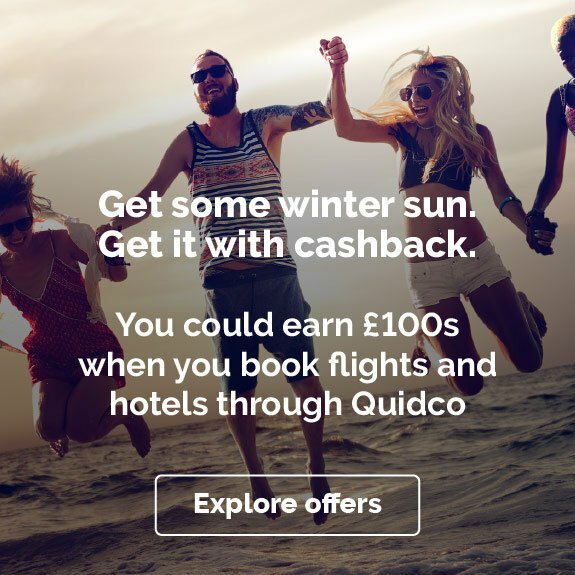 There's no better way to find your ideal car insurance deal – and with Quidco’s cashback deal, you can now earn money back as you go. You must go straight from the Quidco website through to the GoCompare website car insurance page, generate a BRAND NEW QUOTE and purchase your car insurance policy immediately. 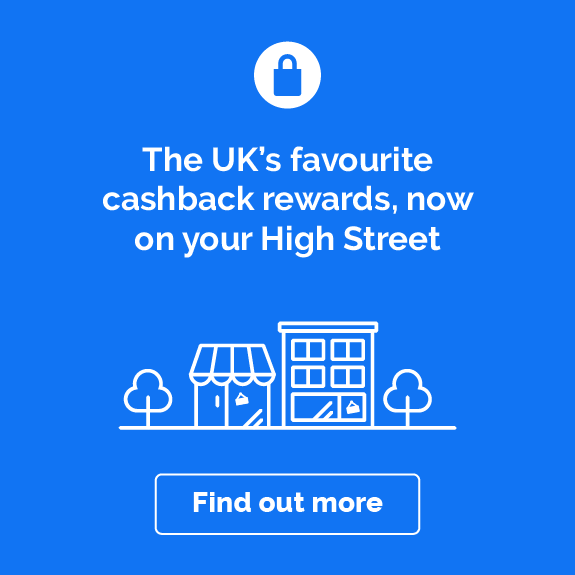 You might think of cashback as something you earn on a new pair of boots or your annual summer holiday, but you can also earn it on essential services like insurance. So what are you waiting for? 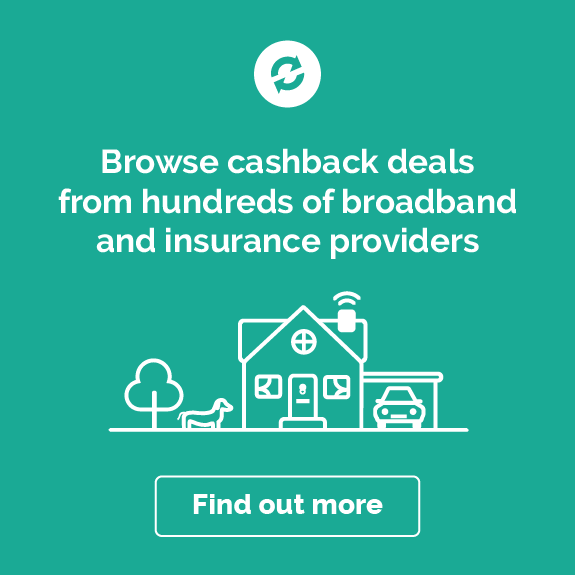 Take advantage of our cashback offers with GoCompare and make finding the right car insurance policy at the right price for you even more rewarding. Why use GoCompare for car insurance? GoCompare was launched in Newport, Wales, in 2006 and was the first car insurance comparison site to focus on the kind of coverage insurance companies were offering customers, rather than just on premium costs. The aim was to give car insurance shoppers all the information they needed, so they could choose the coverage that was right for them. Just over a decade later, GoCompare now compares quotes from over 120* car insurance brands. GoCompare offers unbiased information, doesn’t charge fees or commission to customers, is regulated by the Financial Conduct Authority, and is the only site of its kind granted British Insurance Brokers' Association membership. It’s also responsible for one of the most memorable adverts on TV, starring Welsh tenor Wynne Evans as the moustachioed opera singer, Gio Compario! GoCompare doesn’t just compare insurance quotes; it also has masses of helpful guides that explain the ins and outs of insurance – so if you've just bought your first car and don't know your 'Third Party Only' from your 'Comprehensive', you can go to GoCompare to learn about the market and get an idea of what kind of policy you need. And it doesn't stop there. You’ll also find guides on other types of insurance, including home insurance and travel insurance. You probably associate GoCompare with cars, but head to the Motoring page where you can find information about all kinds of vehicles. GoCompare has special sections for most vehicles, and when you shop through Quidco you can also find cashback deals on van insurance and motorbike insurance. There are even pages for insuring taxis, scooters, caravans and motorhomes. So no matter whether you ride a bike or drive a taxi, GoCompare has you covered – and in some cases, getting covered will earn you cashback too. Cashback is only available on Car, Van and Motorbike insurance policies with GoCompare. GoCompare isn’t just a price comparison service. It's a website run by passionate motoring and money-saving enthusiasts, and if you're into either topic it's well worth sitting down with some of GoCompare's content. The online magazine Covered is packed with tips on finance and motoring – you'll find anything from car recommendations for young drivers to winter driving tips. GoCompare doesn’t charge you to use its service. There are no fees for customers using the site to buy insurance and no commission to pay. It couldn’t be easier – just browse the different options in your own time, and click through when you've found the right deal that works for you. You can also save your quotes to retrieve later, but please be aware saved quotes will not be eligible for cashback. This is clear in the terms and conditions available on the GoCompare merchant pages. Here are some tips to help you save money and make the most of Quidco’s GoCompare cashback offer. Many companies automatically raise car insurance premiums for regular customers, whether you’ve made a claim or not. Avoid being hit by large auto-renew increases from your current insurance provider and search for a new policy on the GoCompare website. It only takes a few minutes and you could save money on your new policy. Cashback is available to new and existing customers who purchase a new car insurance policy. Black box policies (officially known as telematics policies) set your premiums depending on how you drive your car or the mileage you use – so if you're a very careful driver or a new one with no insurance record, they can sometimes work out cheaper than a standard policy. GoCompare does have partners on its panel who offer telematics policies so make sure you keep an eye out for these policies during your search. Cashback is available to new and existing customers if you purchase a car insurance policy with a telematics feature. Not all car insurance policies are created equal. GoCompare helps you understand and compare not just prices, but policy details, so you can find the perfect balance of cover and cost. The GoCompare website provides in-depth guides in its online Car Insurance Garage, which will help you decide which features you really need, and which you can put aside. It’s worth investing in the most comprehensive policy you can afford – and that's why GoCompare’s wide-ranging price comparisons are so valuable. Want to know more about searching for insurance through GoCompare? You’ll find answers to some common customer questions below. How does GoCompare car insurance comparison work? Enter your details on the GoCompare website and you will receive quotes from a wide selection of insurers. Once you have decided which policy is right for you, click the link to the insurance partner and the quote generated will be there ready and waiting. Remember to enter GoCompare through the link on this page to make sure your Quidco cashback tracks correctly. 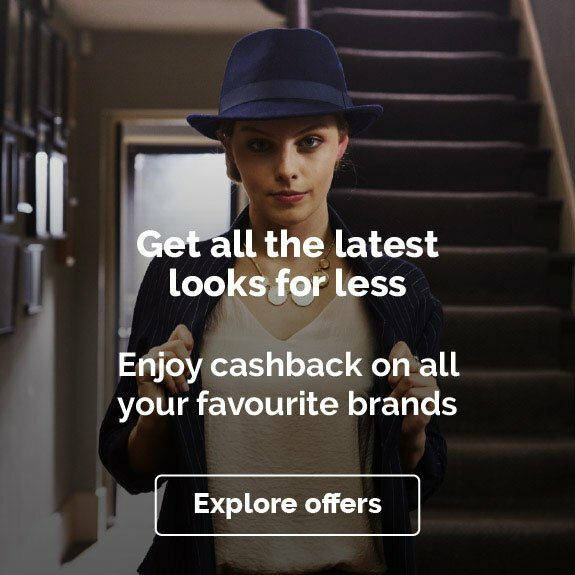 A saved quote will not be eligible for cashback and you must complete your transaction wholly online without exiting your browser. This is clearly stated in the terms and conditions available on all GoCompare merchant pages. GoCompare is totally independent. It's a limited company based in Newport, Wales. Limited companies are owned by their shareholders. Is my GoCompare car insurance quote free? Yes, all quotes on GoCompare are free and come with no obligation. And you won't be charged commission if you go on to purchase the policy. Does searching on GoCompare affect my credit rating? When you request a quote from an insurance company, the insurance company (not GoCompare) will do a credit check on you. These checks are logged on your credit file but are only viewable by you, the insurance company and the credit reference agency that supplied them with your credit score. They won’t affect your ability to get credit from other parties, and they disappear from your file after 12 months. How does GoCompare make money? GoCompare is paid a fee or commission by insurance providers when customers buy insurance from them via the GoCompare site. There's no charge for using the site or getting a quote, and no commission to pay when you buy a policy. How long do quotes last on GoCompare? Quotes sourced through GoCompare are valid up to the start date you selected for your policy. When requesting a quote, you can only set the start date for the policy up to 30 days from when you fill in the form, and so all quotes expire within 30 days at the most. Who is the singer in the GoCompare advert? The famous singer with the spectacular moustache belting his heart out on the GoCompare adverts is Gio Compario, played by Welsh tenor Wynne Evans. Gio first appeared serenading bemused coffee drinkers through a plate glass window in 2009 and, apart for a two-year period when he was officially driving a bus, he’s been wowing us with his adapted version of the World War I recruitment song, Over There, ever since. 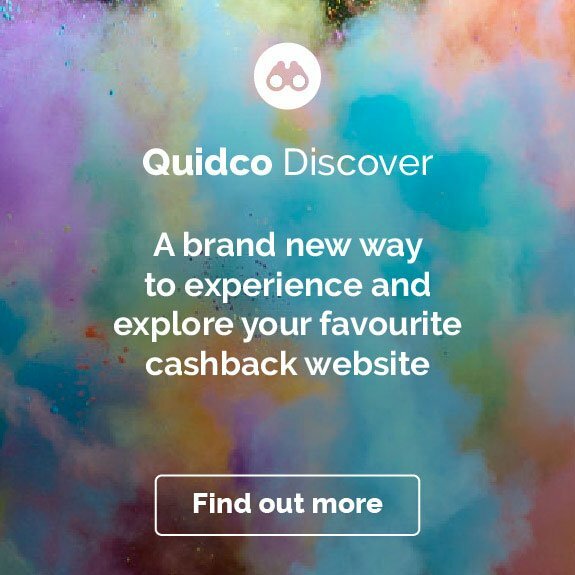 Discover more great cashback deals from Quidco and GoCompare. You can also claim cashback on GoCompare Home Insurance and GoCompare Travel Insurance. If you're looking for alternative car insurance options, remember to check out Quidco Compare, our very own comparison service. * Correct as of 4 April 2018.